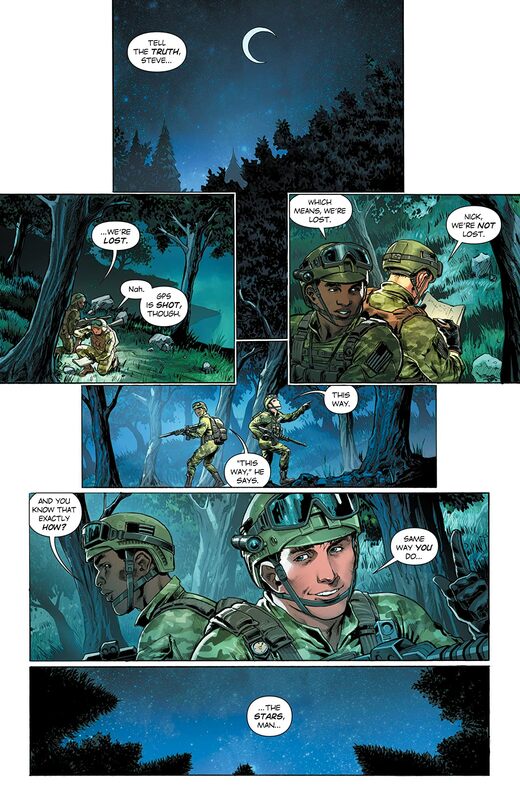 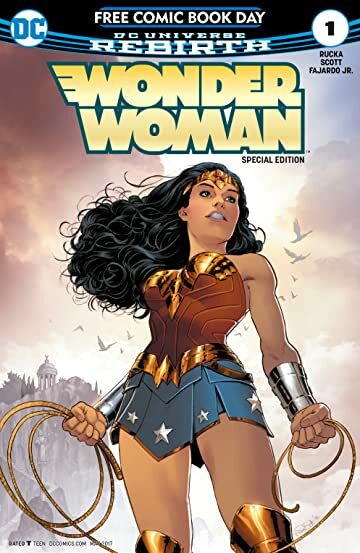 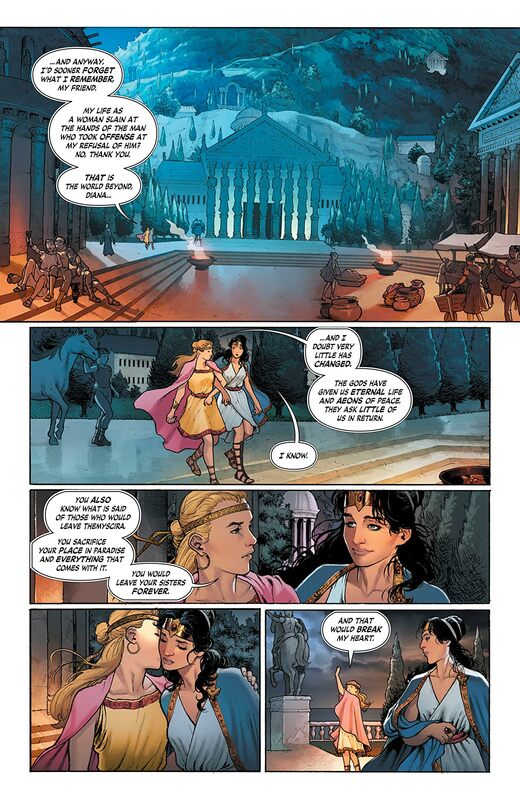 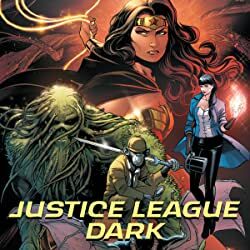 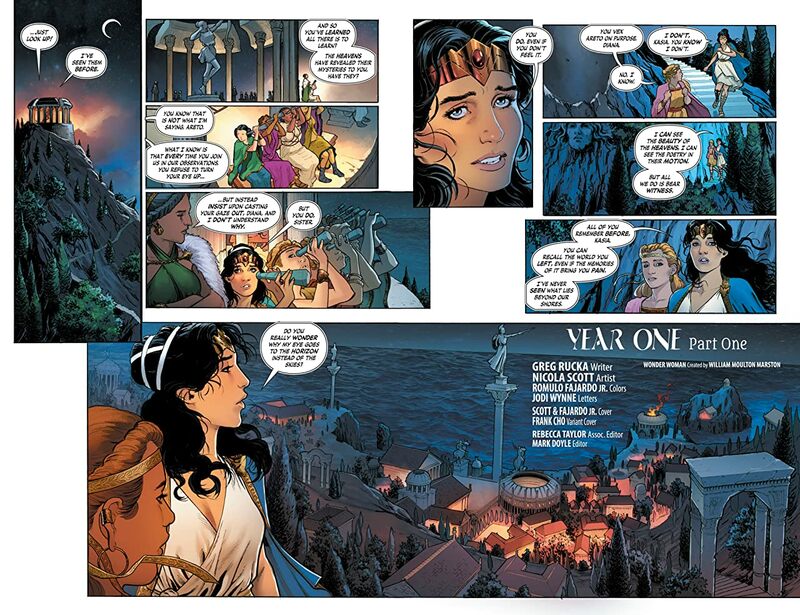 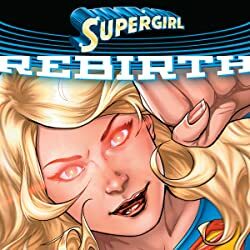 New York Times best-selling writer Greg Rucka and fan-favorite artist Nicola Scott weave the definitive and shocking tale of Diana's first year as Earth's protector. 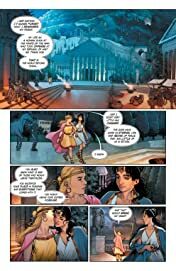 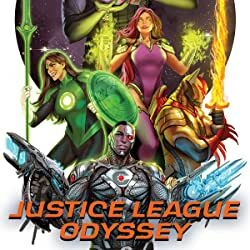 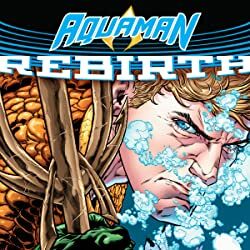 Paradise has been breached, Ares stirs, and the Amazons must answer with a champion of their own...one who is willing to sacrifice her home amongst her sisters to save a world she has never seen. 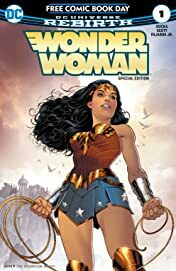 Wonder Woman's journey begins in this epic origin story!